Dr Roberts & his team are amazing! I came from San Diego CA to have Travis rebuild my mouth after multiple back surgeries. Travis & Evette were amazing during my five hour appt. 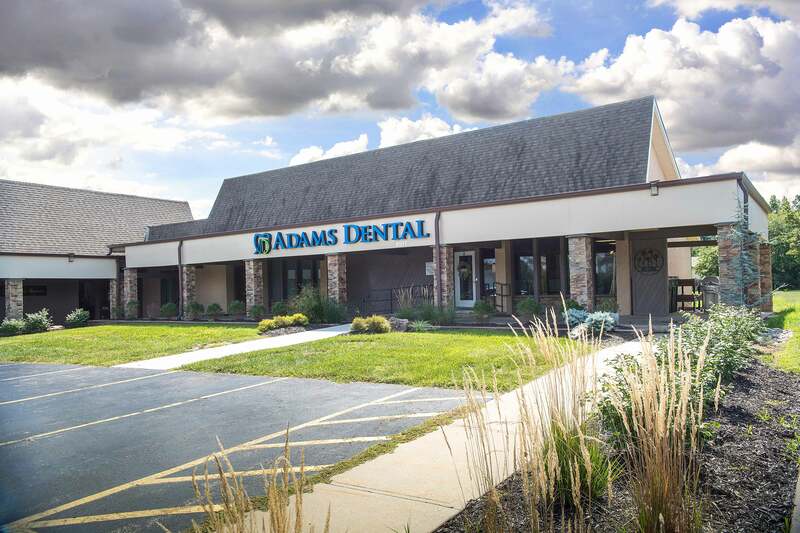 I would highly recommend Adams Dental Group & I will always use Travis for all my dental needs.